We don't have to look very far to see the transformative and disruptive changes brought by the Fourth Industrial Revolution, the fusion of technologies blurring the lines between the physical, digital and biological spheres. Everyone and everything on our planet is becoming connected, spawning massive tributary flows of digital information on a scale unthinkable a decade ago. By 2020, more people will be equipped with mobile phones than have electricity or running water in their homes or villages. Facebook today has a larger population than China or India. Advances in artificial intelligence (AI) and robotics are breaking down man-machine barriers and augmenting human potential. 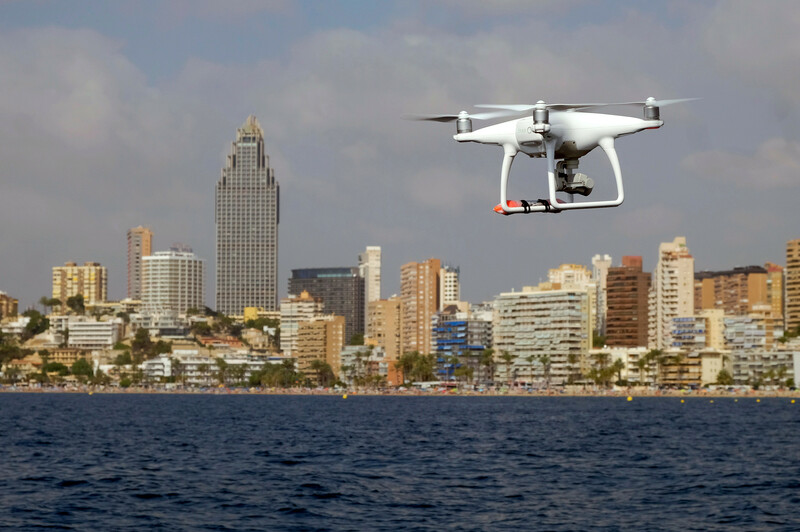 Will citizens trust the use of new technology, such as police drones? Advances in AI and robotics are rapidly consuming jobs, and widening the economic inequality gap around the world even further. The World Bank estimates that increasing automation will put 57% of the jobs in the 35 countries in the Organisation for Economic Co-operation and Development (OECD) at risk, including 47% of US jobs and 77% of the jobs in China. While many existing jobs will be eliminated or transformed — especially manual and routine jobs that are easily automated — new kinds of jobs that require different skill sets will emerge. By one estimate, 65% of children entering primary school today will have to prepare for jobs in categories that don't yet exist. There is more innovation happening today than at any other time in human history. It's not just the information technology we experience every day on our smartphones, it's a broad technology shift that includes nanotechnology, virtual reality, 3D printing and genetic engineering, in addition to AI and robotics. For example, genome editing technologies, such as CRISPR, are bringing us closer to curing some of the most devastating diseases affecting humankind and creating more drought-resistant crops.